This whitening ampoule is highly effective in wrinkle care and skin lightening. Rich in vitamins, it erases blemishes on the face that are caused by environmental assaults like UVR and various pollutants. It also nourishes, brightens and hydrates skin. 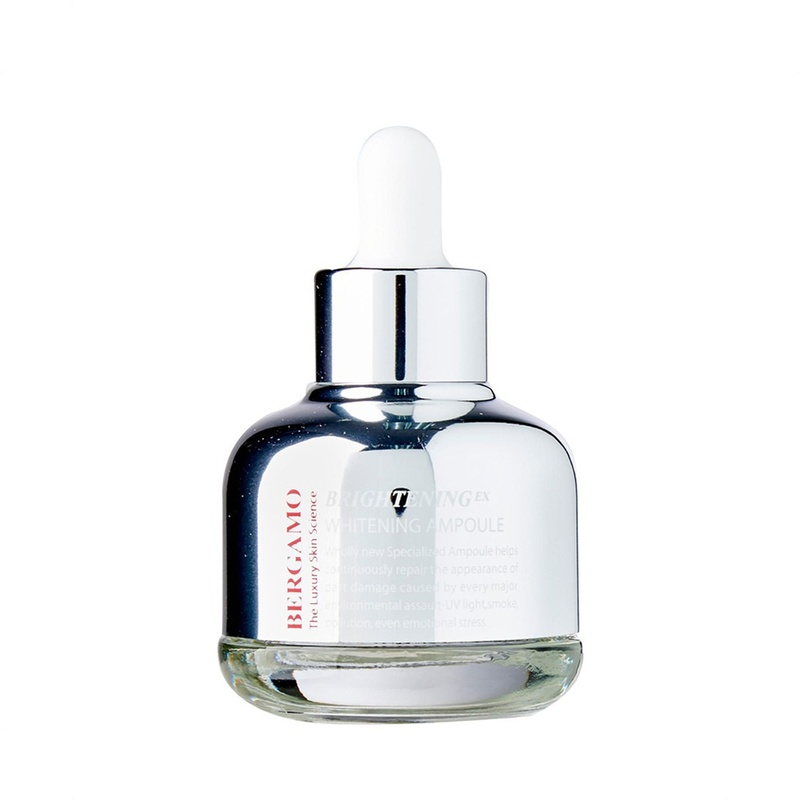 This ampoule is light, non-sticky that efficiently penetrates the skin to keep you fresh the whole day.